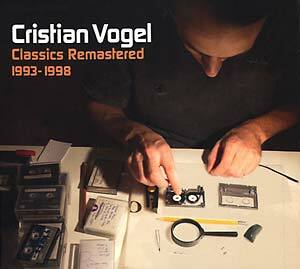 Cristian Vogel's best techno tracks from the '90s, remastered in 2015. All tracks originally recorded between 1993 and 1998 in Brighton, UK. 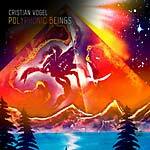 Cristian Vogel is a composer and music producer, known for his DJ sets and live performances as well as his studio composition and production (having worked with artists such as Radiohead, Maxïmo Park, Chicks on Speed, and Thom Yorke). 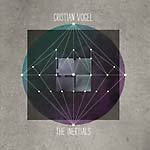 Vogel was born in Chile 1972 and grew up in the UK; he has been touring consistently since 1992 as DJ and live performer, both as a solo artist and with Jamie Lidell as Super_Collider. 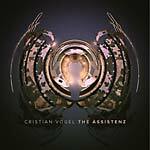 In early 1994, after a few solo EPs and collaborations with such emerging UK techno artists as Neil Landstrumm and Dave Tarrida, Vogel released his debut full-length, Beginning To Understand, on Mille Plateaux, and subsequently became the first UK techno artist to be signed to Berlin's Tresor Records. Includes tracks from Beginning To Understand (1994), Absolute Time (1995), Conscious Arrays E:P (1995), All Music Has Come To An End (1996), Body Mapping (1996), Specific Momentific (1996), and Busca Invisibles (1999). Includes Lidell's remix of "(Don't) Take More."